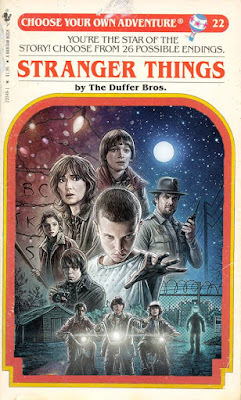 This is the second post in a series of posts presenting the people and places portrayed in the Netflix Original Series Stranger Things. 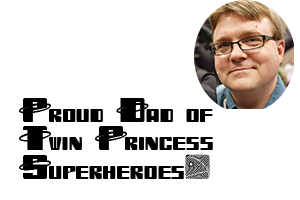 You can find more information about the series, characters, and places in Part One. This entry focuses on what I call "Team Nancy." These are the teenage characters who are central to the story and who are centered around their relationship to Nancy Wheeler. 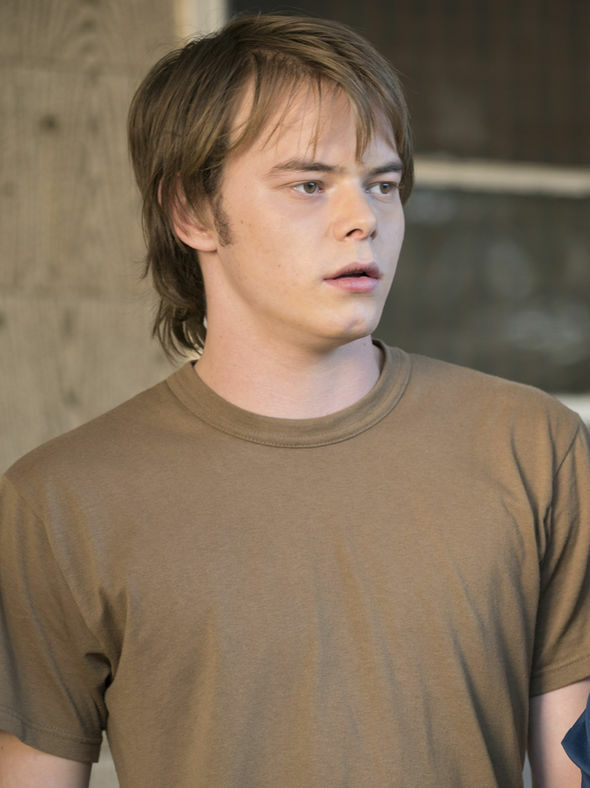 Jonathan Byers (Charlie Heaton) is Joyce Byers' oldest son and the brother of Will Byers. He has a quiet and introverted personality that has led him to be considered an outsider by his classmates at Hawkins High School. Jonathan is developing talent as a photographer and hopes to someday attend NYU to study cinematography and become a film maker. His character is similar in personality to John Bender in The Breakfast Club or Michael Fitzsimmons in Peggy Sue Got Married. Jonathan loves his family, but is worried that Will's disappearance has caused his mother to have another psychiatric episode. 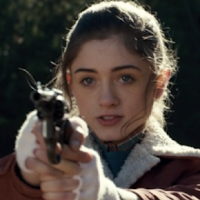 Nancy Wheeler (Natalia Dyer) is a young woman caught between two social worlds. She is Mike Wheeler's older sister and used to have a very close relationship to her "D&D geek" brother, but that changed when she started dating Steve Harrington who hangs with a more popular crowd. Nancy's conflict extends to more than her family though. In her desire to "fit in" with Steve and his friends, Nancy has recently begun to rebel against her family and her own instincts. Her friend Barbara sees this conflict and tries to point it out to Nancy, but Nancy doesn't quite see how much Steve genuinely cares for Nancy. Nancy Wheeler's character is a combination of Stacy Hamilton (Jennifer Jason Leigh) in Fast Times at Ridgemont High and Andie (Molly Ringwald) in Pretty in Pink. 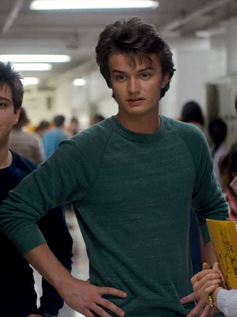 Steve Harrington (Joe Kerry) – Steve is Nancy’s boyfriend and is at a point in his life where he is going to have to choose what kind of man he will become. He comes from a relatively wealthy family and is one of the cooler kids in school. His character is a combination of Blane in Pretty in Pink and Stefen Djordjevic in All the Right Moves. 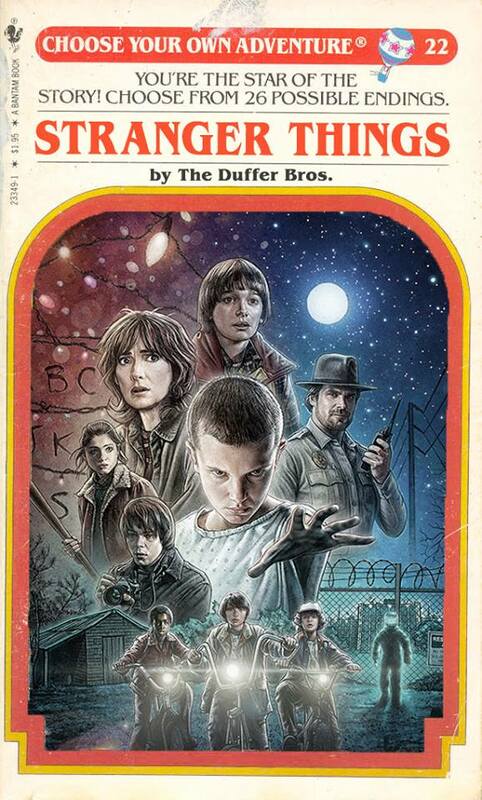 His story arc through the first season of Stranger Things parallels that of Djordjevic in that he could be a good guy, and when push comes to shove comes back to being one, but he’s so caught up in being “cool” that his instincts lead him to initially make bad choices. In the end though, he will do whatever he can to keep Nancy safe. 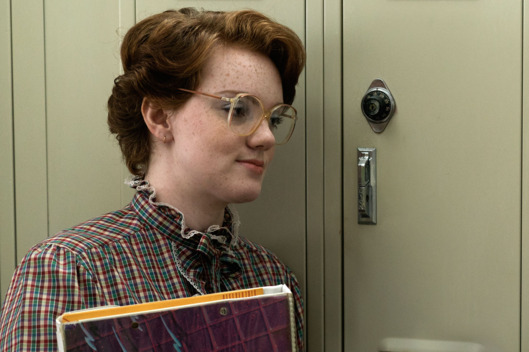 Barbara Holland (Shannon Purser) -- Barbara has been Nancy Wheeler's best friend since Elementary School. She doesn't quite understand what Nancy sees in Steve Harrington, but knows deep down that she and Nancy will always be friends. Barbara is an excellent student, but she is viewed as a bit of an outsider because of her lack of "fashion sense" and her focus on school work. Barbara knows what's important in life and it's succeeding in school so you can get out of Hawkins and being loyal to those who deserve your loyalty and Nancy Wheeler deserves her loyalty.